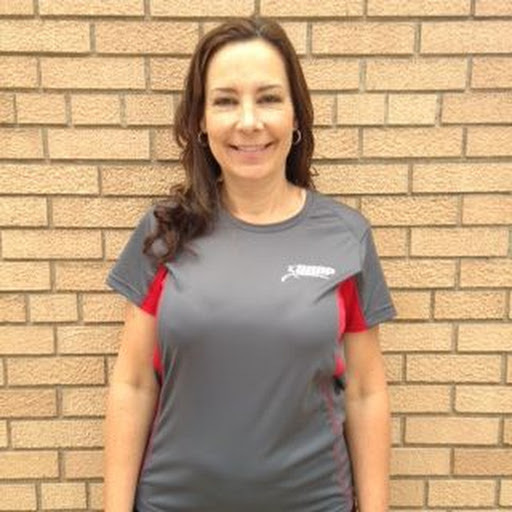 Darcy and Ken Brookins would like to welcome you to Snap Fitness of Somerset! Stop in during our staffed hours to meet Bethanie who can assist you with membership and answer your questions. 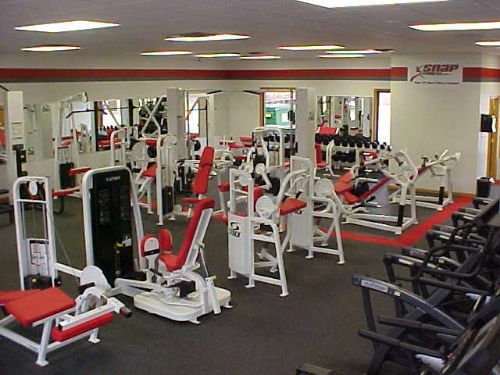 We offer a 24/7 facility and members have access to over 2,000 locations. We offer month to month memberships, with no contracts, and 6, 9 or 12-month prepaid memberships. Our mission is to create a friendly and comfortable environment with positive staff members. Our goal is to encourage, motivate and drive our members to success. We as a team, are here to show support and to share our wealth of knowledge to ensure every member reaches their maximum potential and well-being. - Personal Training Consult for added knowledge and motivation.